+++SOLD+++ REAR ENTERTAINMENT! 3RD ROW SEATS! NAVIGATION! AWD! +++SOLD+++ WE SHIP NATIONWIDE! 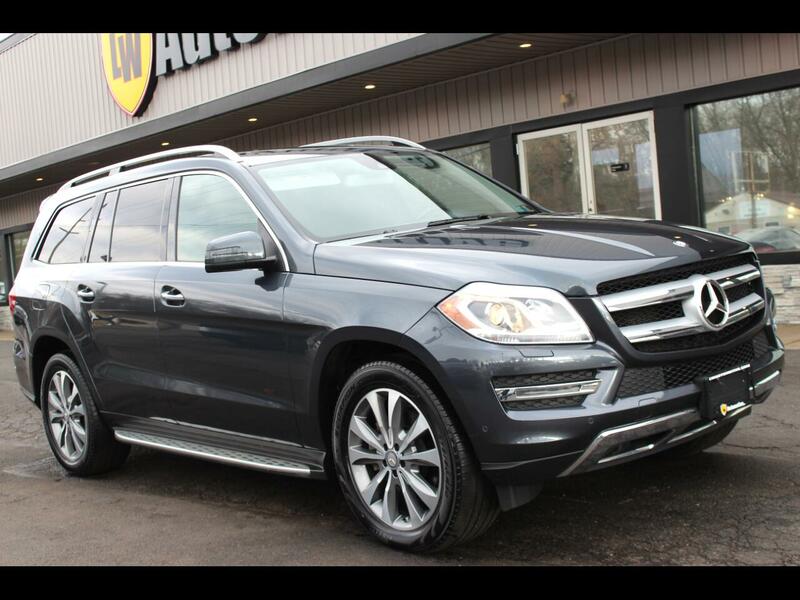 2014 MERCEDES-BENZ GLK450 4MATIC SUV FOR SALE. VERY CLEAN INSIDE AND OUT! NICELY OPTIONED WITH HEATED FRONT SEATS, REAR ENTERTAINMENT, THIRD ROW SEATING, NAVIGATION, BACK UP CAMERA, POWER SUNROOF, LEATHER INTERIOR, SATELLITE RADIO READY, DUAL CLIMATE CONTROLS, AND MORE! CURRENT PA INSPECTION AND EMISSIONS VALID THROUGH JANUARY OF 2020. THIS VEHICLE IS LOCATED AT 9234 PERRY HWY PITTSBURGH PA 15237. PLEASE CALL 412-366-7400 FOR MORE INFO OR TO SCHEDULE A TIME TO SEE THIS VEHICLE.